A Mermaid was spotted in Islamabad on Thursday, Oct 2nd, 2014 and hundreds of people witnessed it. Relax people, now let your imaginations go wild as it was an Islamabad based model (Sabeen Khan) dressed in a perfectly stitched costume sitting in an elegant Victorian Style bathing tub at Media PR launch of Fijjian water lotus fragrance by The Body Shop at the Centaurus Mall Islamabad. The Event was attended by prominent socialites of Islamabad and renowned Artists. 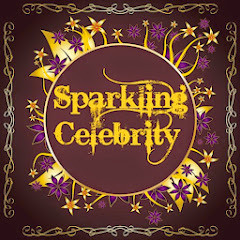 “I believe that nobody is fully dressed without perfume, it is important to wrap yourself in scent to feel the magic around you” Famous Film and TV Actor/Model/Directer. Hamza Ali Abbasi will also be a part of The Body Shop’s “Dinner with a Celebrity” program. 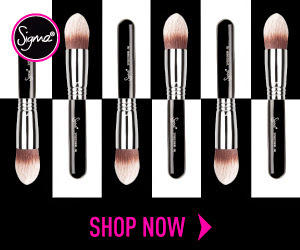 “Since The Body Shop doesn't franchise we are sure that their products are original and authentic”. 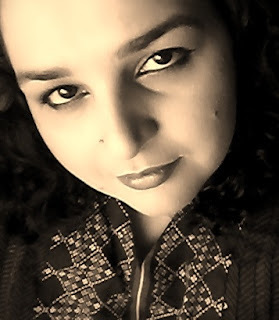 Najaf Naad e Ali. 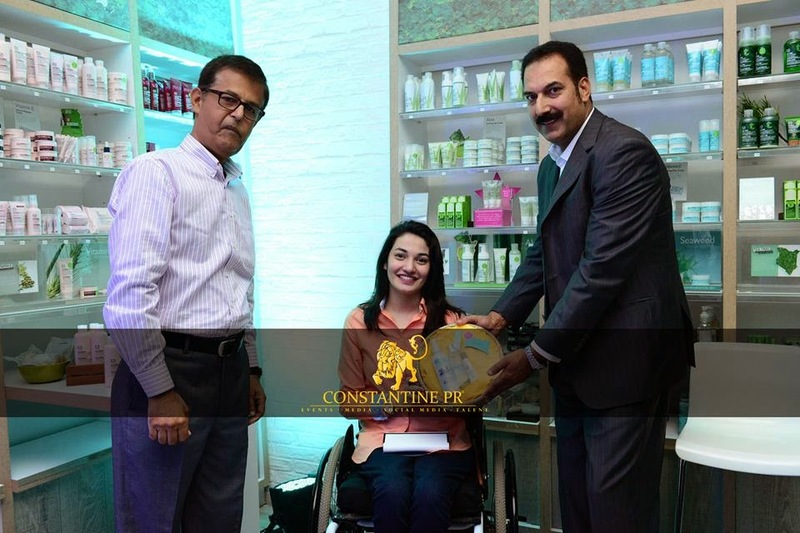 The Body Shop has also started their “The Body Shop Acknowledgment Program” and Muniba Mazari was the first female to get acknowledged via this program. She was presented with Gift Hampers from The Body Shop at the launch. 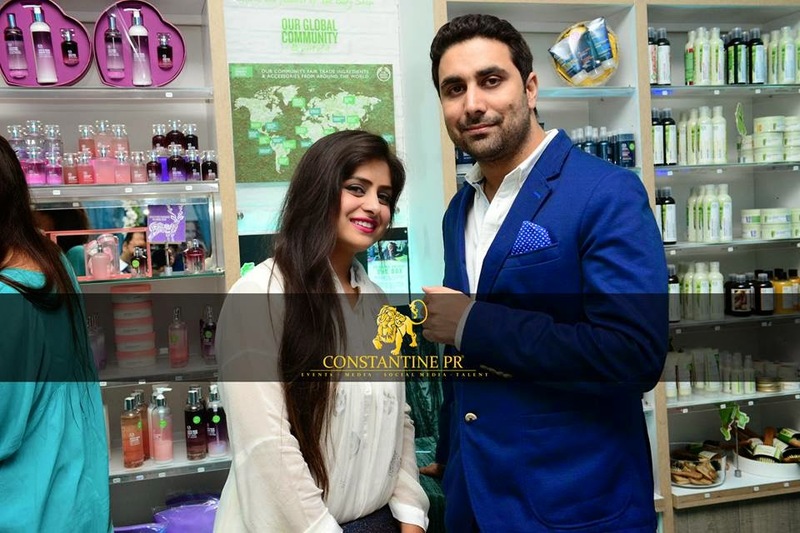 The event was loved by all who attended it and enjoyed the mini Fijjian Ambiance created inside the store of The Body Shop. 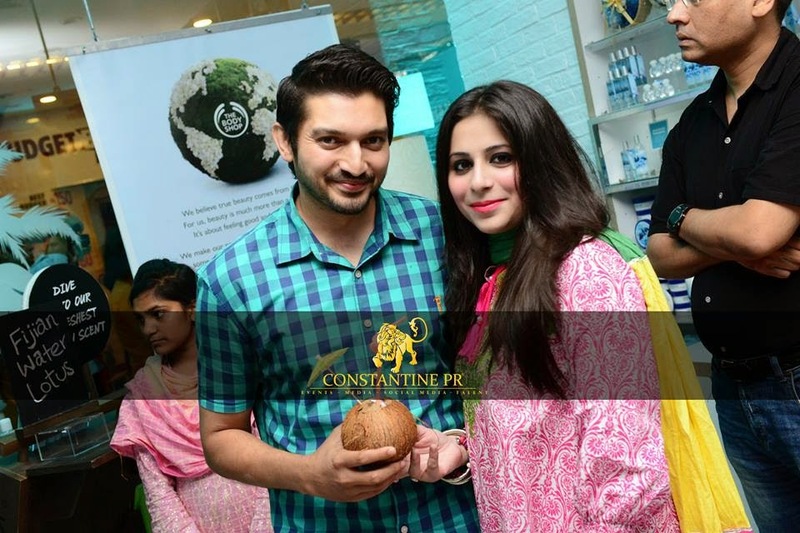 The guests thoroughly enjoyed the ambiance, Sea food and coconut water. However highlight of the evening would have to be the mermaid! 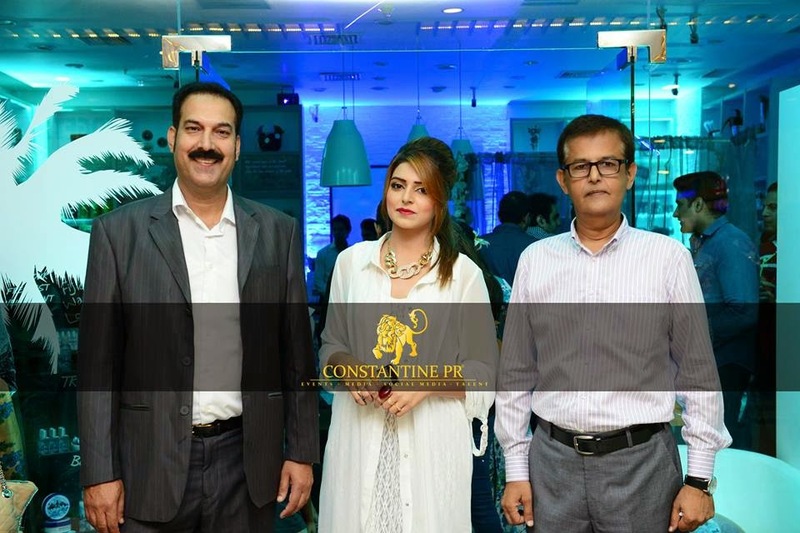 The Media PR Event organized by Constantine PR - Islamabad’s Premiere PR Agency. Wao that was awesome event managed by Constantine PR. What a lovely event. Loving the mermaid! I'd love to be an mermaid at an event! :) just get all dressed up and lounge around in a bath - sounds great! 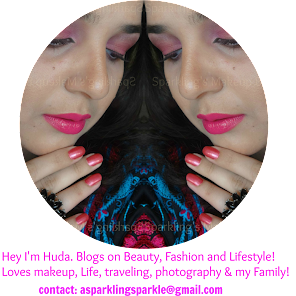 nice post.i tested this fragrance and its very fresh and pretty and long lasting also.hands down.